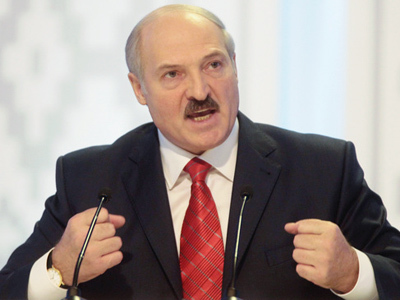 Russia’s Central Election Commission has recognized Belarus election on December 19 as legitimate. The body revealed a report saying there were minor violations that did not affect the election results. 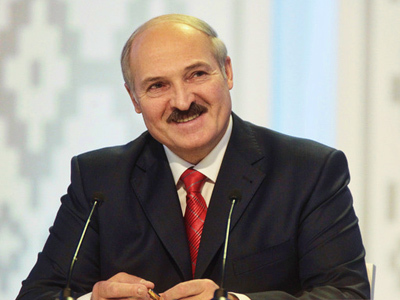 ­Belarus election was monitored by 1032 foreign observers, including 66 Russian representatives. It took more than a month for the Central Election Commission to draw up the document. Normally such reports are prepared more quickly. For example, a similar report on a recent referendum in South Sudan appeared just ten days after it was held. The body’s secretary Nikolay Konkin explained they delay by the necessity to sum up the results of the observation. 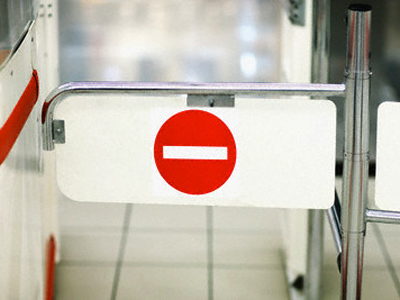 As for “some violations” found, Ivleev mentioned a web camera at one of the polling stations. The local election commission members “could explain who put the camera there and where the pictures were transmitted to,” Ivleev said. He added observers were sometimes placed so that it was difficult to watch the election process. Some minor violations also included instances of “family voting”, when several relatives entered the polling booth together. 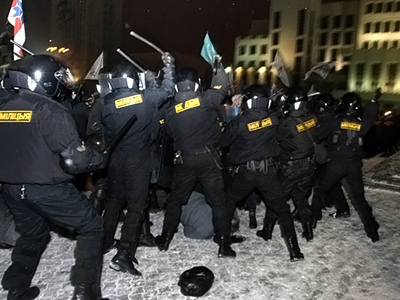 OSCE observers say Belarus election did not comply with European standards and the results were highly influenced by the dispersal of protests in Minsk on December 19.